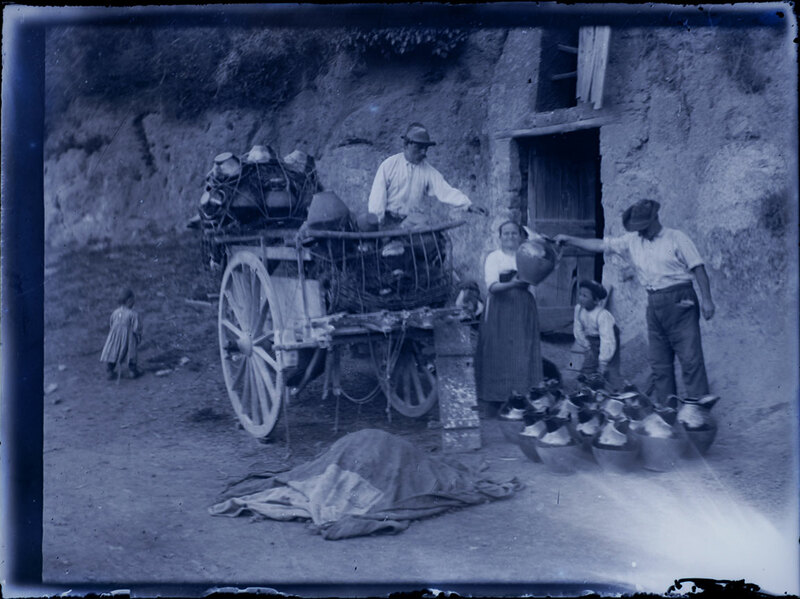 At the beginning of 1900, our grandfather, Agostino Paolocci, lawyer and passionate farmer, bought a traditional olive-press with grinding stones. 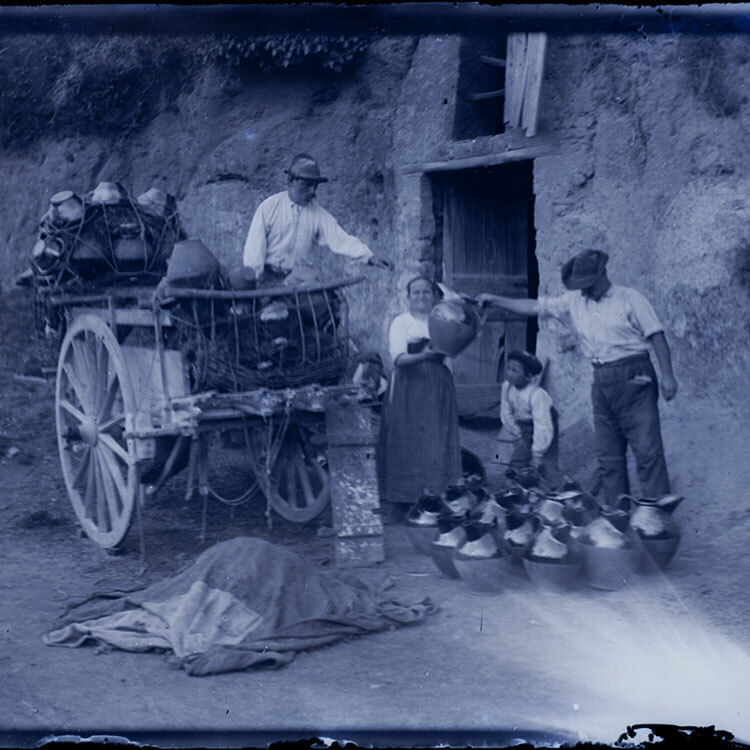 This traditional olive-press was one of the most known and beloved in town and it was located near a karst spring between the walls of the ancient Vetralla. 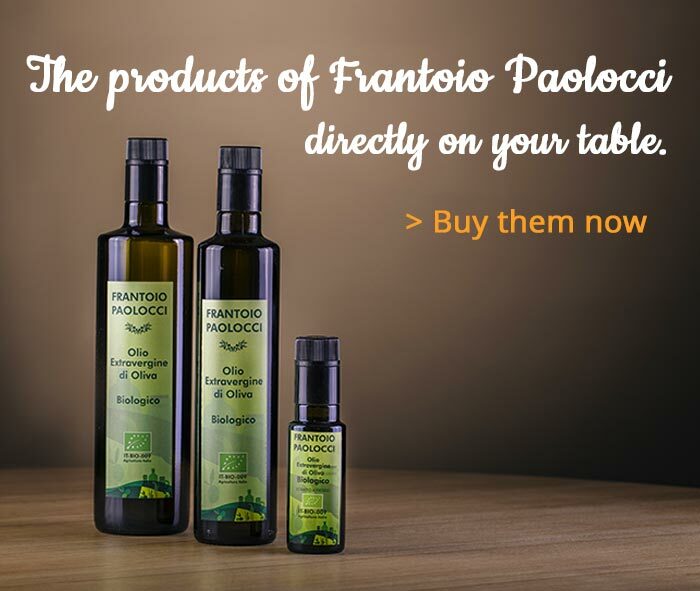 Mr. Agostino Paolocci dedicated himself to the manufacturing of olives with meticulous interest to satisfy the business demands of the family, owner of the long-extended olive-groves in the adjacent lands. Later he was supported by our father Marcello. 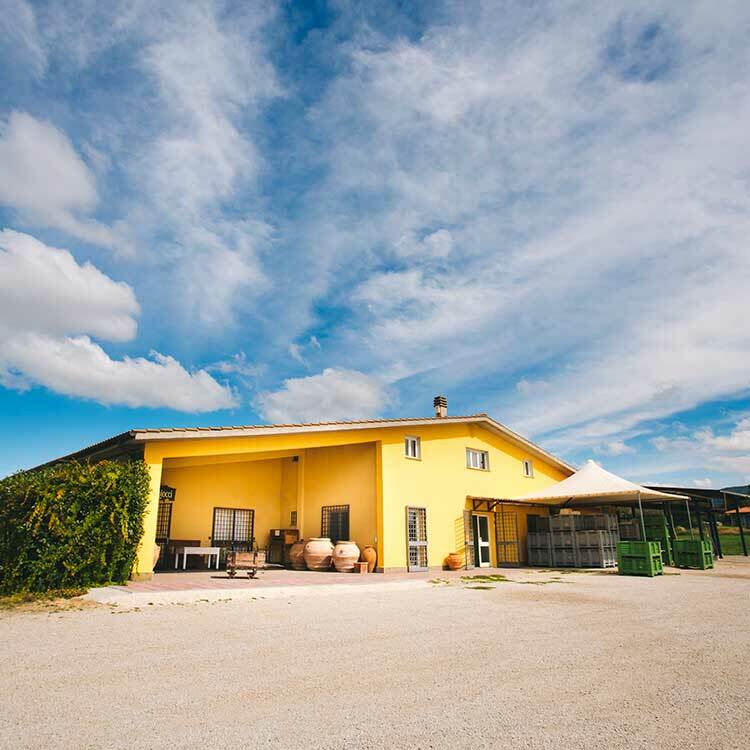 In 2000 the firm had great improvement with the building of the new headquarters on Via Cassia, becoming a point of reference for the olive growers of the area. Today, with the same passion, we personally take care of the management of the system – upgraded to the most modern techniques – obtaining a limited quantity of fine oil from local carefully-selected olives. 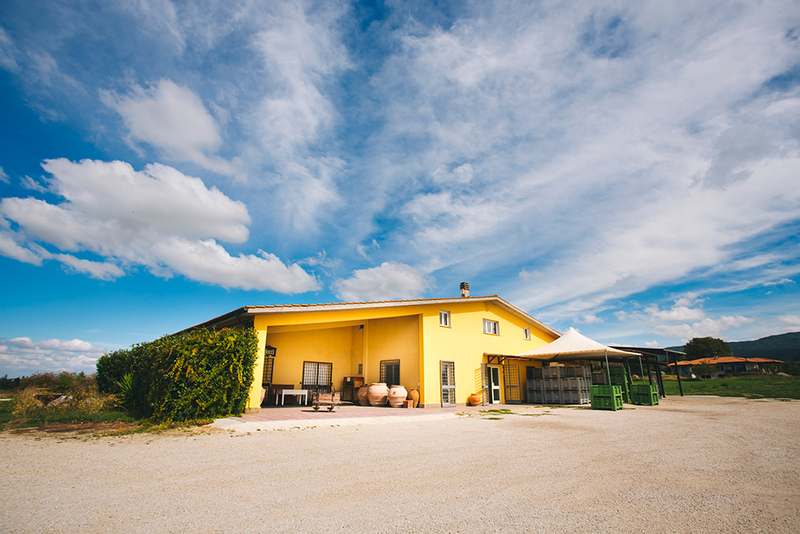 The entire production (Classic, DOP Tuscia, Organic and Tracciato) is cold-extracted with no water during the process: oil is filtered and bottled in cans and bottles of different sizes, inside the olive oil mill, and then shipped to Italy and abroad to our loyal Customers. The continuous attention to the raw materials, the environment, the production process and the development of the area are the strong points of our job in a world which is discovering again the values of the land and the authenticity of the products.